Just in time for your special springtime event, Culinary Capers Catering recently launched a new collection of spring menu offerings that showcase vibrant dishes and a focus on locally sourced ingredients. 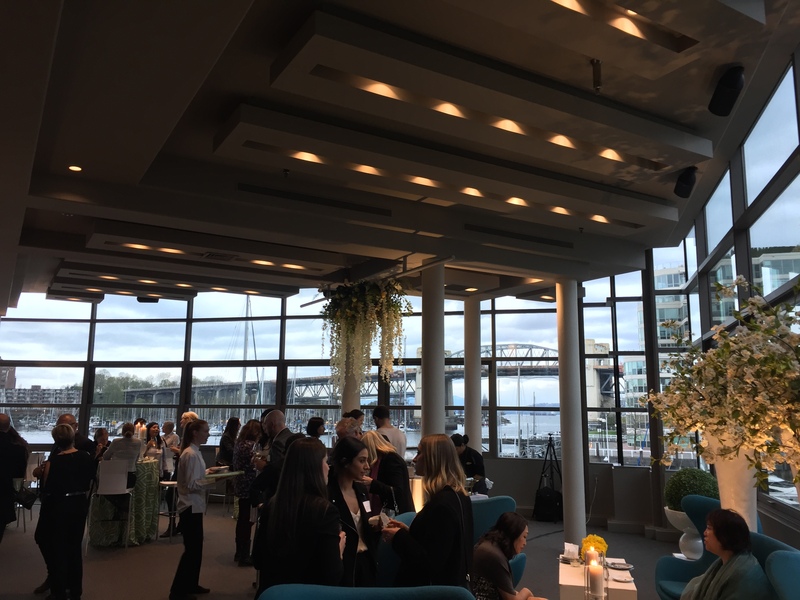 The seasonal spring menu, created by Culinary Capers’ Executive Chef Steward Boyles, was introduced and celebrated at a special spring menu debut event, held at Waterview Special Event Space in downtown Vancouver. Guests were treated to an array of delicious food items from the spring menu to get a good feel (and taste!) of the variety and flavours. Among all of the many delicious items, some of our favourites included the spicy tuna poke, Atlantic cod and the braised beef short rib. On the sweeter side of the menu, we enjoyed the strawberry shortcake and the passionfruit coconut dessert. 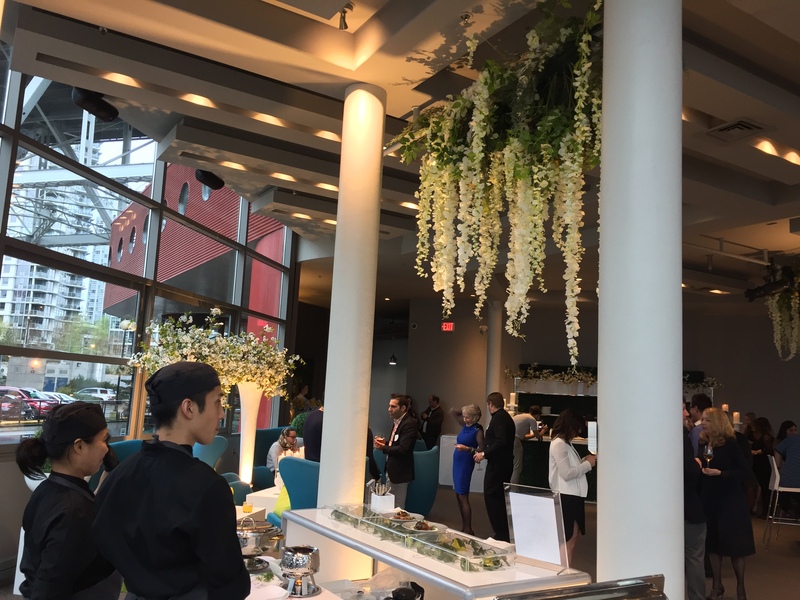 The spring menu celebration accentuated both the quality of food and service that Culinary Capers is known for. With a long list of awards and accolades, Culinary Capers has proven to be a strong contender amongst the catering companies in and around the city. The Vancouver based company partners with individuals, groups and businesses to cater all types of events. From “stylish cocktail receptions, elegant weddings, distinctive corporate incentives, product launches, festive seasonal parties and vibrant galas” (http://www.culinarycapers.com/events/), Culinary Capers has done it all. On top of all that, clients rave about the professionalism, organization and exceptional service demonstrated by the Culinary Capers team and their ability to make guests feel special at any event they are a part of. If you are looking for a stress-free and successful catering experience for your next special event, look no further than Culinary Capers Catering. For more information on what’s included in their seasonal spring menu and to view the other menus they offer, click here.